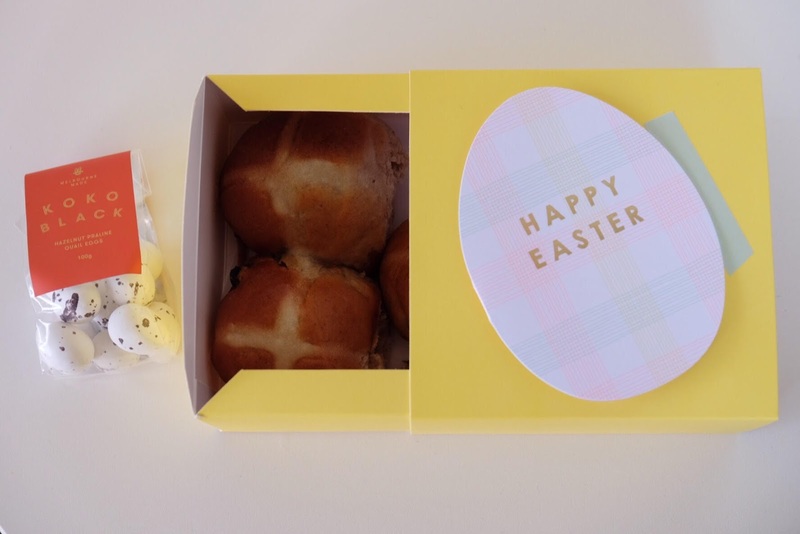 We've just worked out what we're doing for Easter - we're staying in. Tony's keen to spend a few days in his studio painting and I'm looking forward to chilling out at home. I'm planning to read, watch movies and try out a few new recipes (these brown butter choc chip cookies look so good). While we'll miss out on a long weekend in the Blue Mountains with Tony's family, we're excited about hosting a few friends for breakfast on Sunday. I'll be serving hot cross buns and Easter eggs and keeping my fingers crossed for nice weather so we can go for a long walk afterwards. 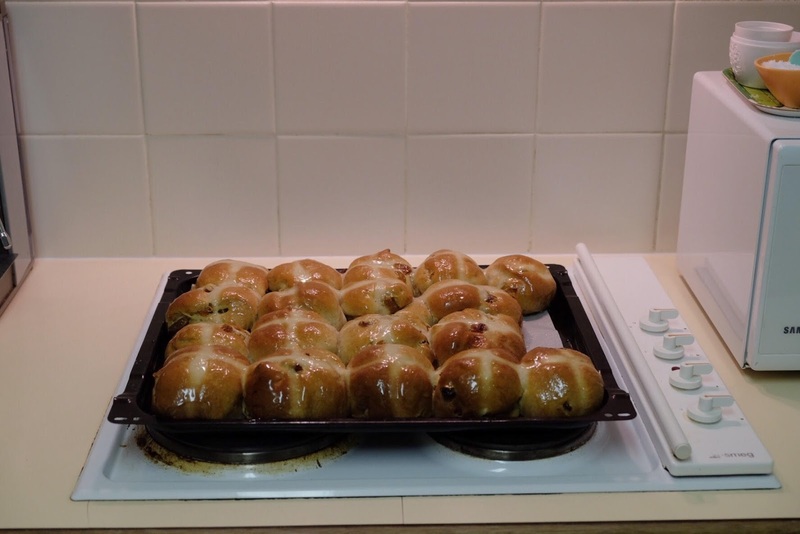 I made a few batches of hot cross buns on the weekend to share with friends. I use a recipe from this book and might tweak it over the long weekend to include choc chips and chai-infused dried fruit. And I'm hoping the Easter bunny brings me this :) Let's hope this week flies by for us all.